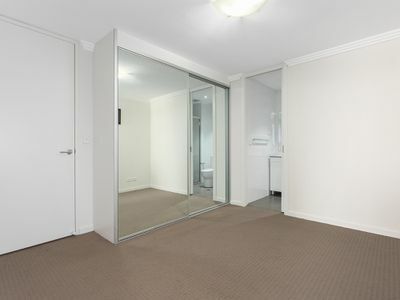 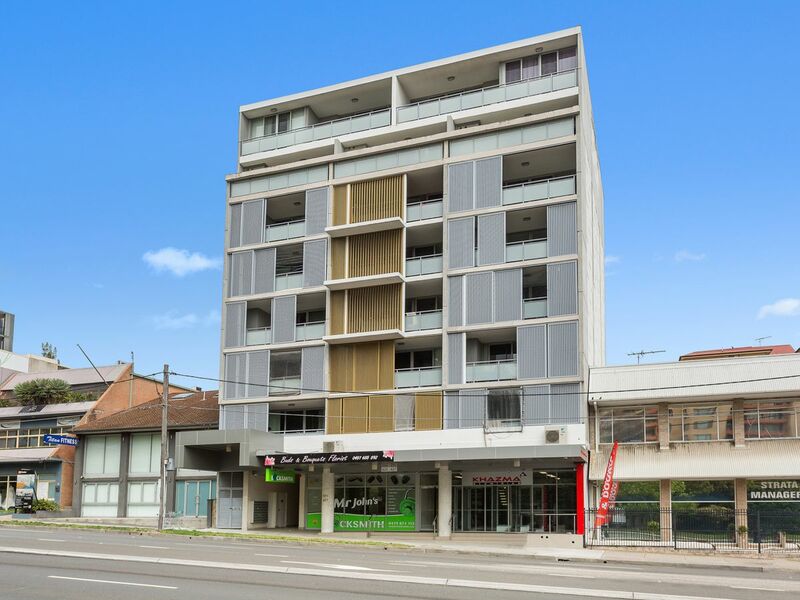 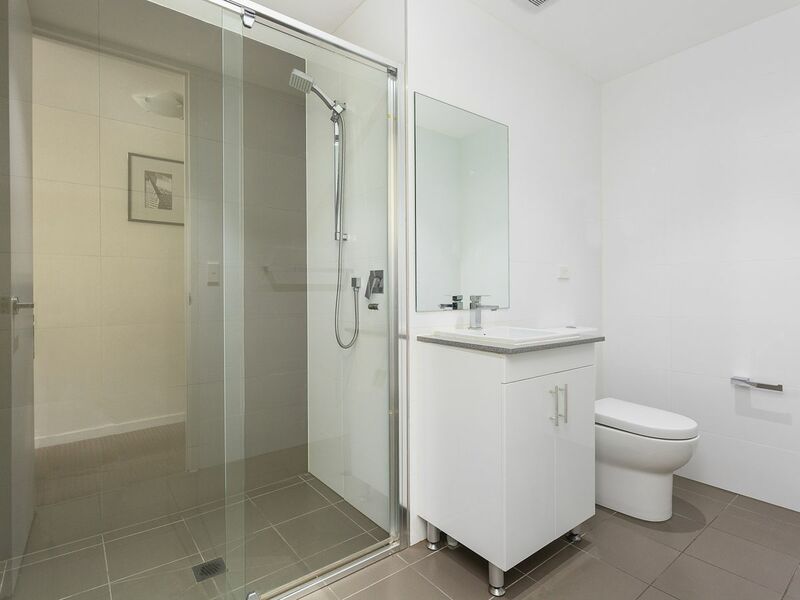 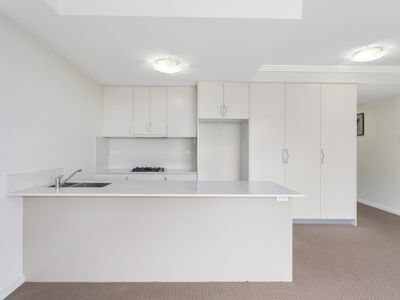 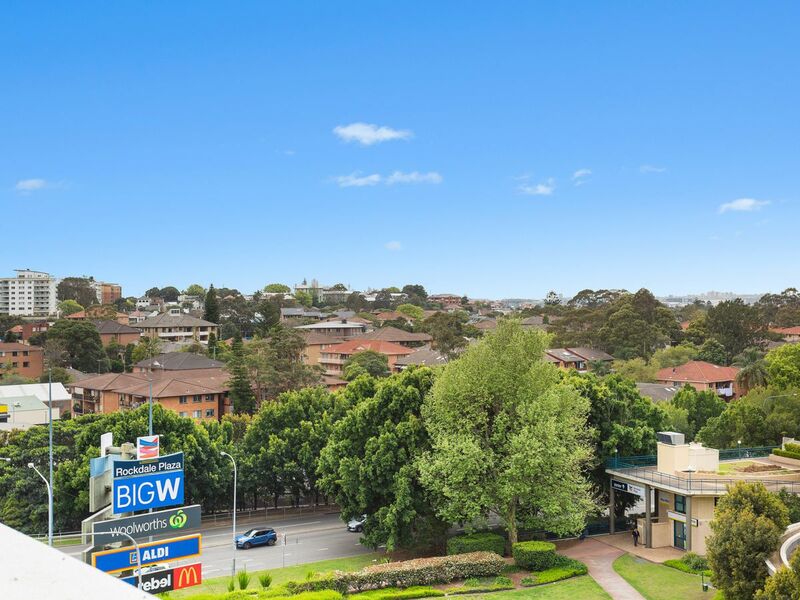 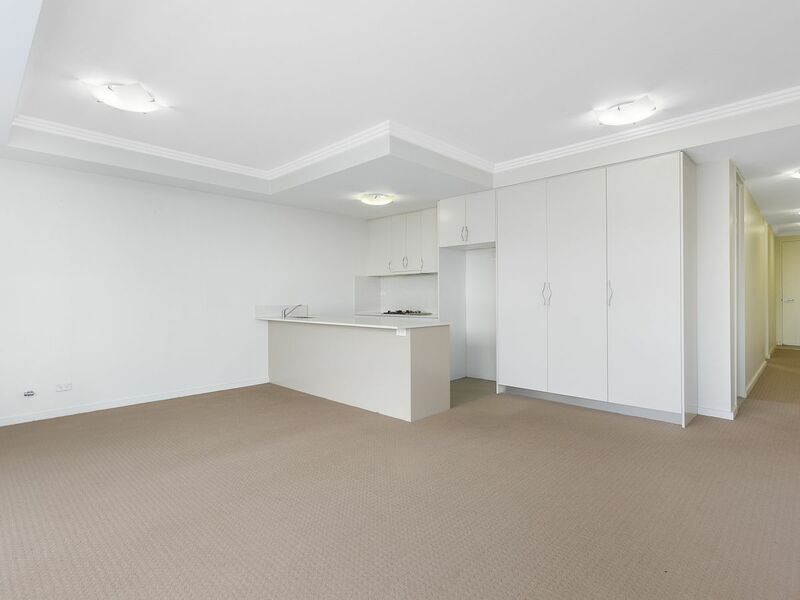 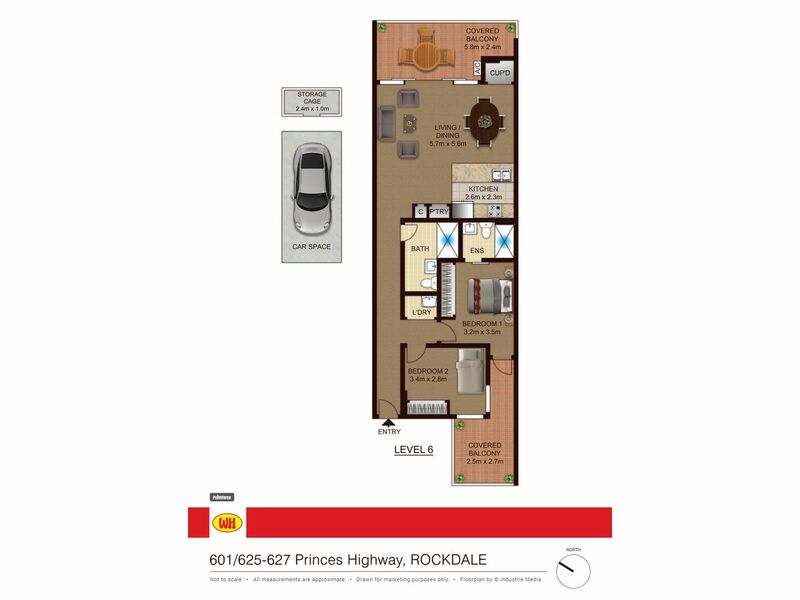 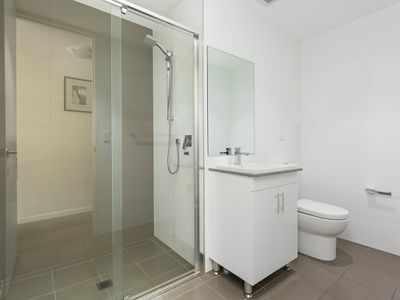 This well-maintained boutique apartment located on the sixth floor offering ultra-convenient living within close proximity to two train station, hospitals, beach, schools, Rockdale Plaza and all essential amenities. 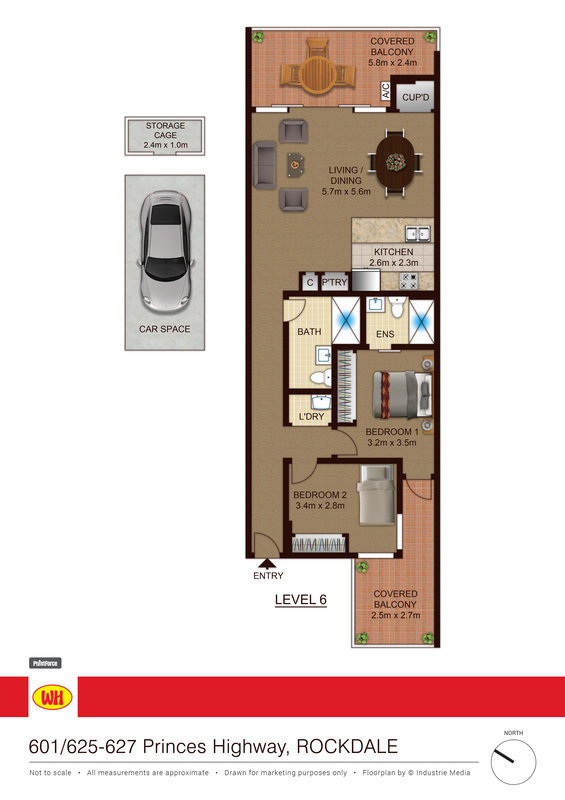 Capturing expansive district views over the surrounding area, it offers an impressively proportioned floor-plan with two balconies. 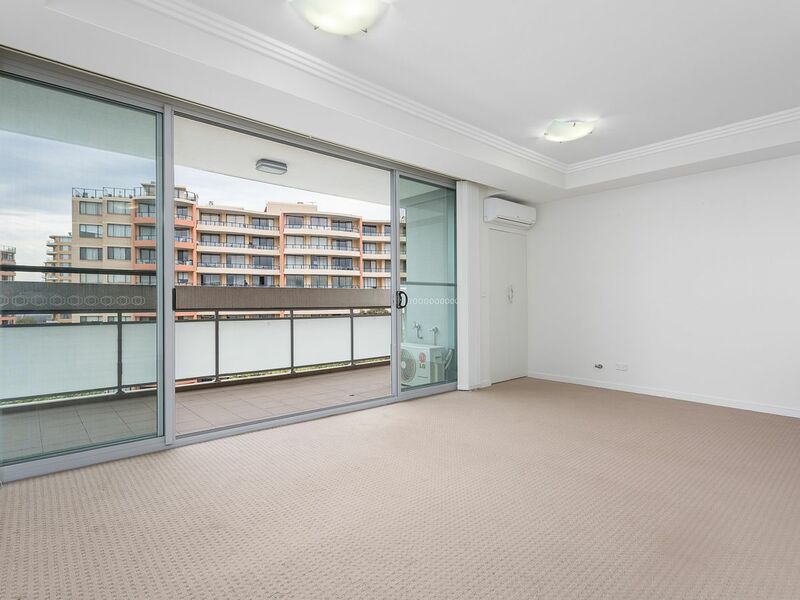 Featuring a spacious well-appointed floor plan, offering superb lifestyle in a sought-after location, this apartment is ideal for first home buyers or astute investors.